It was a Sunday afternoon and Dodgers magic number was 1. It was the last home game that Vin Scully would broadcast. As each Dodgers batter would step up to the plate, he would tip his cap to Vin Scully just like what the umpires do before each game. Brandon McCarthy sent the Rockies down in order in the first two innings, but ran into trouble in the third. Cristhain Adames singled to lead-off the inning, and Dustin Garneau doubled him in. Later in the frame, Garneau scored on a Charlie Blackmon sacrifice fly and the Rockies had a 2-0 lead. In the bottom of the 3rd inning, Yasiel Puig drove in Howie Kendrick with a sacrifice fly. The score stayed the same until the bottom of the 7th inning with Justin Turner on first base. Corey Seager hit an RBI triple and tied the game, the Dodger Stadium crowd began to get really excited. With 2 outs in the 9th inning, David Dahl hit a solo home run off of Kenley Jansen. It seemed like the Dodgers would have to wait and see if the Giants were going to lose before clinching the division. It really seemed like that when Andrew Toles and Justin Turner both struck out looking. So with two outs, the Dodgers were trailing by a run. Corey Seager stepped up to the plate, and I was extremely nervous. On a 2-balls, no strike count, he hit a high fly ball to right field. The ball landed in the Rockies dugout and the Dodgers were back in the game, tied and 3. And that is exactly what happened, Charlie Culberson hit a walk-off home run and the Dodgers won the game 4-3. Charlie Culberson walked it off and the Dodgers clinched the division!! It was a very exciting way to end the game. The video below shows interview with the players and the amazing rookie manager Dave Roberts! It is a big accomplishment to clinch the division back-to-back-to-back-to-back. I want to see Roberts come back! 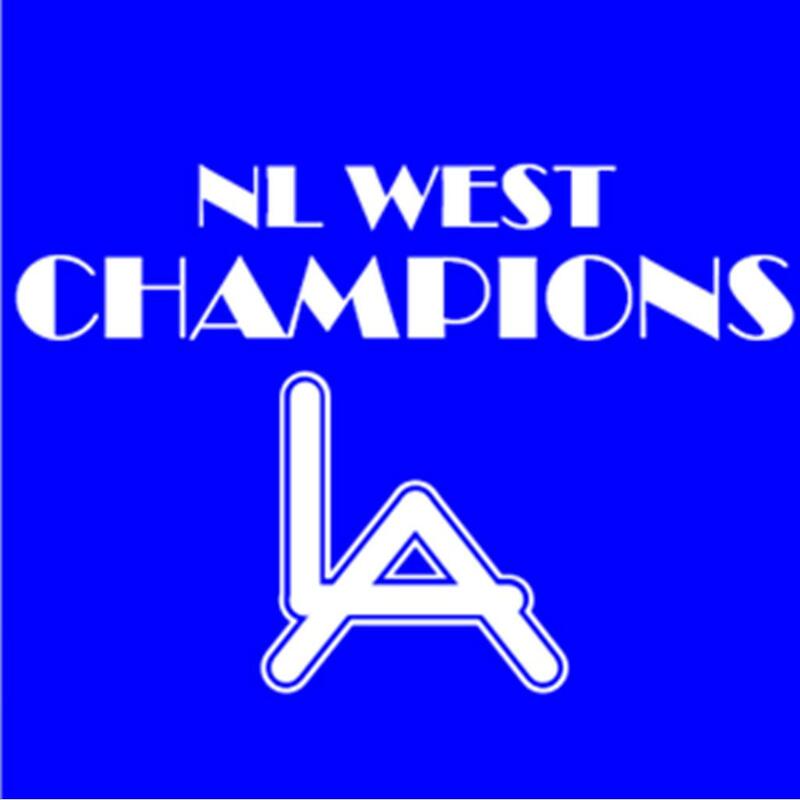 With Dave Roberts and a handful of amazing players like the ones this year, I believe that next year can become #5. But first lets enjoy watching the playoffs and hopefully a World Series Title. 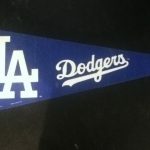 Go Dodgers!! !